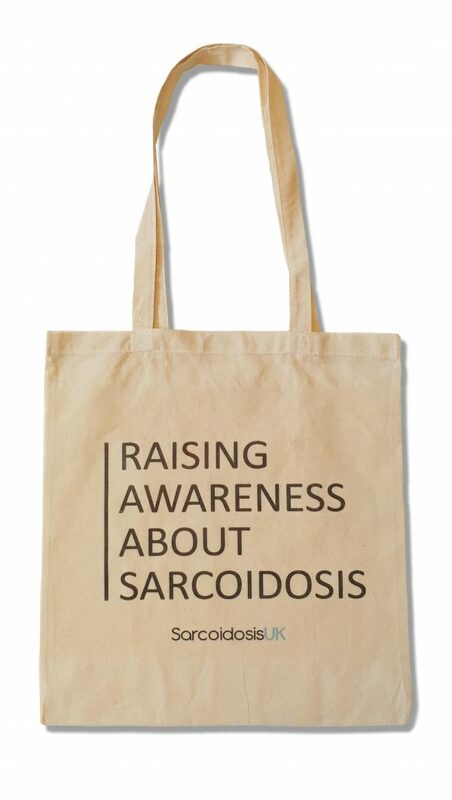 This stylish and lightweight cotton bag is perfect for everyday use. 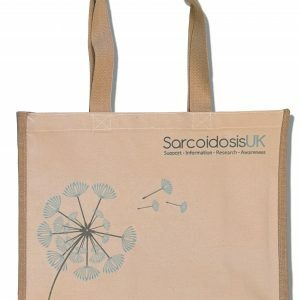 It is super durable – suitable for anything from groceries and picnics to sports equipment and holidays. 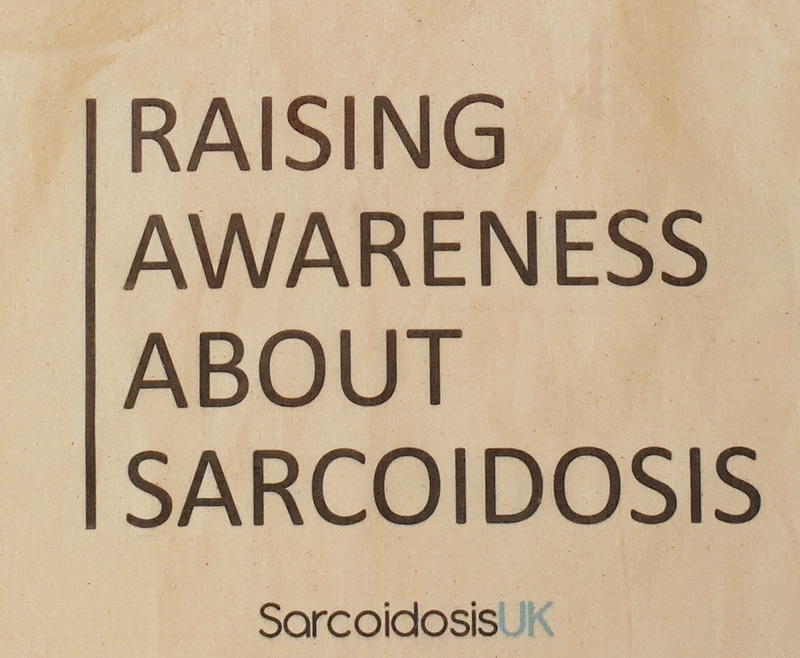 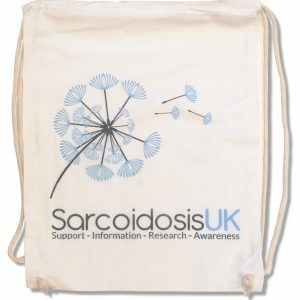 The SarcoidosisUK Logo means you will be spreading vital awareness of sarcoidosis and the charity – thank you!